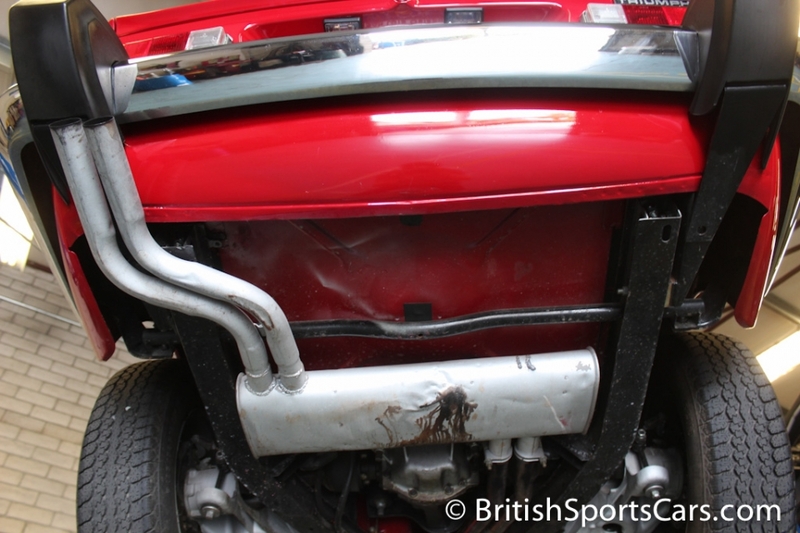 This 1974 Triumph TR6 has been subject to a full ground-up, no-expense-spared restoration. 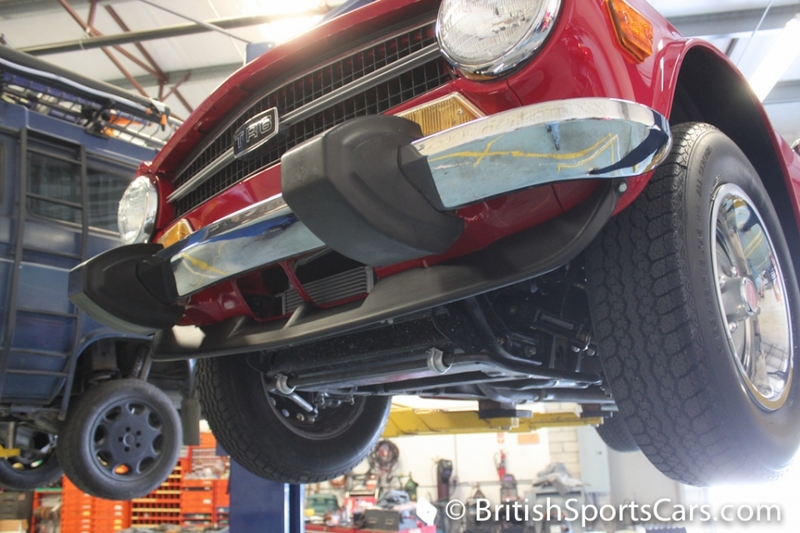 The car shows just 1,847 miles since the restoration was completed. The engine, transmission, rear axle, and every other component on it has been rebuilt or replaced. The car is also fitted with the rare, optional overdrive transmission. The paint and body is very high quality, and has been completely stripped down to bare metal and painted inside and out. The body shows no signs of ever having accidents or rust. 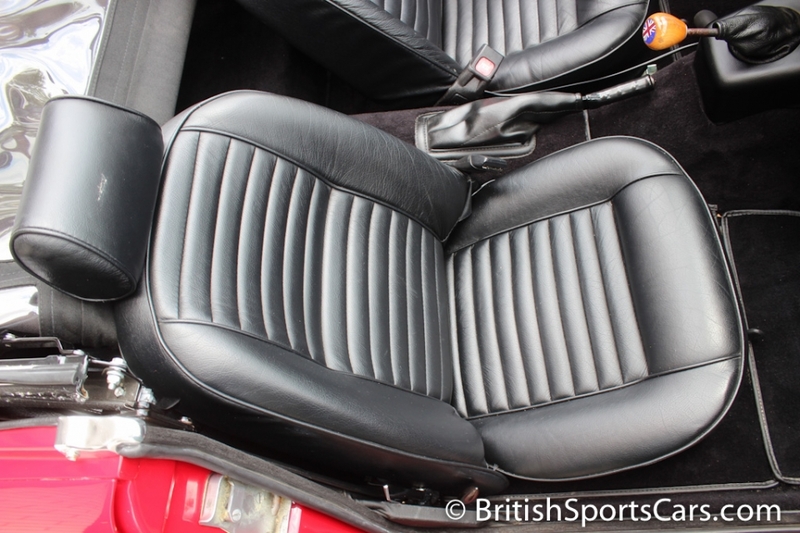 The upholstery is done in a very high-quality leather, and the seats have been updated with adjustable lumbar support. The dash is a high-gloss finish that looks fantastic. The carpets, panels, and rubber seals are all new. 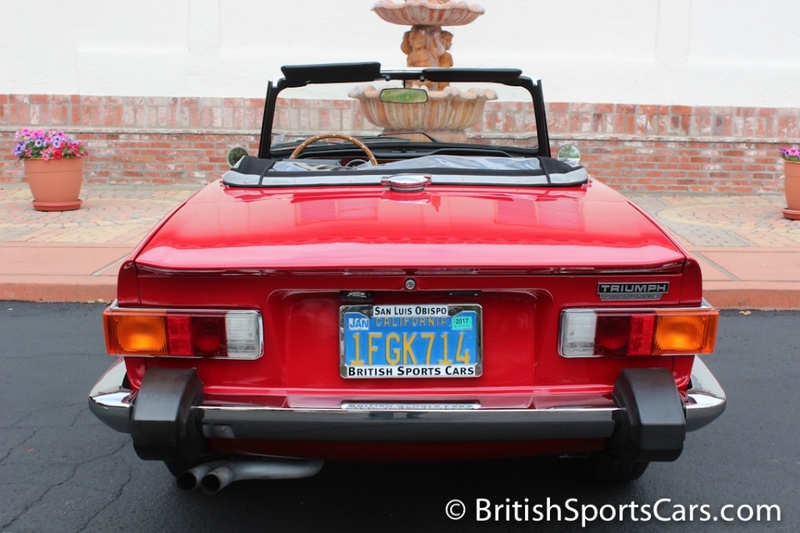 This TR6 also has a very nice cloth top with the reflector strips installed just like the original would have. It drives beautiful, and cannot be duplicated for anywhere near what we're asking. Please feel free to contact us with any questions you have.